What is Snapcart quick button? Snapcart quick button is a Wi-FiÂ connected IOT (Internet of things) button where customers can order pre-configured grocery items by a single click on aÂ button. 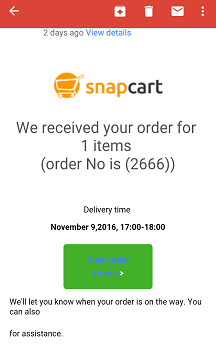 The customers who repeat the same order frequently can use the Snapcart quick button to pre-program items they purchase regularly. The device comes with inbuilt battery and it is expected last for 1000 button presses. Since the button doesnâ€™t drain power during itâ€™s idle times, button is expected to last for several years (or become obsolete) prior to the battery power is dead.Â Once you press the button, it will create the order in our system and it will not process any new button presses from the same button until the existing delivery of the order is completed.Â This is to avoid multiple orders being initiated by the user. Currently we do call users to confirm the orders because it can be a press by a mistake or someone might press it for a testing purpose. How to configure the button? 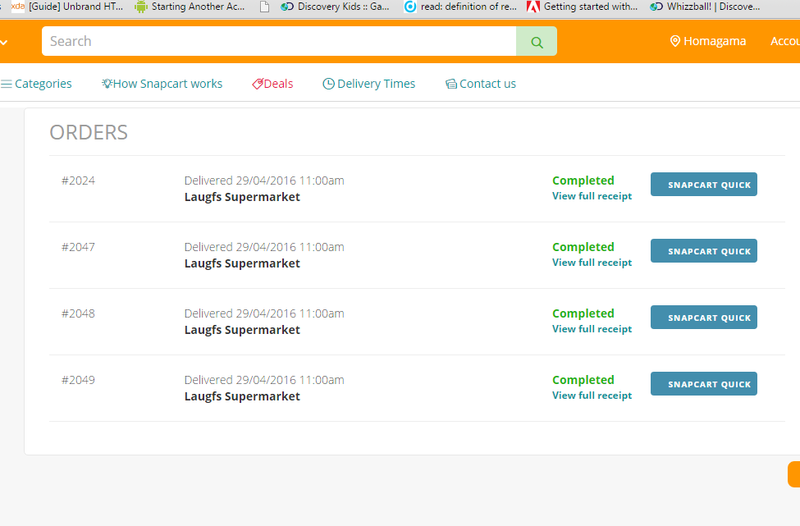 First you need to login to Snapcart.lk website. Then you can open the previous orders (Account->your orders). When you are in your ORDERS page, you can select the order that you need to link with your Snapcart quick button.Â If you have received the button from Snapcart, you will notice a button â€œSnapcart Quickâ€ on your orders page. 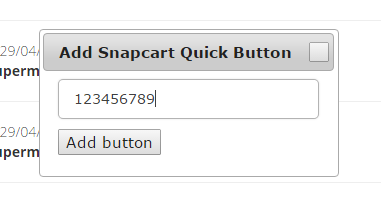 Â once you click the button “Snapcart Quick”Â you can enter the serial number of the button written on back side. Once you press add button your button is ready for use. Once you press the snapcart quick button it will connect with your home’s Wi-FiÂ network and initiate a new order. you will be notified by email or sms as usual like when you do with our website. When button is in idle mode, it is not connected with the Wi-Fi network to save battery power. We currently offer the device only for the users who make frequent repeated orders.